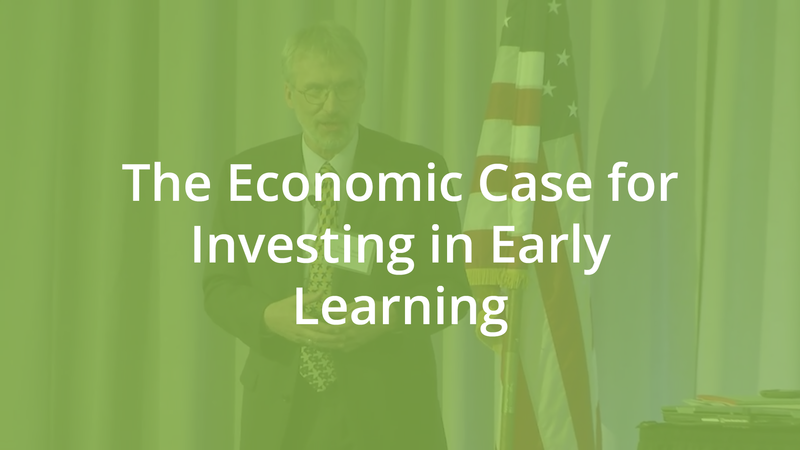 Dr. Tim Bartik, Senior Economist, Upjohn Institute for Employment Research, nationally renowned expert, and author of Investing in Kids, will highlight how early childhood education supports workforce and economic development. 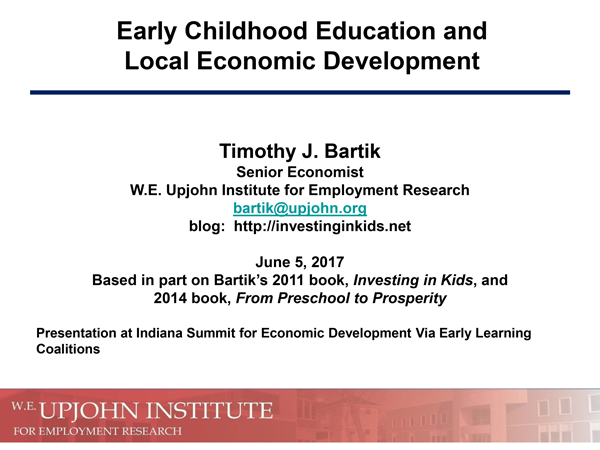 Dr. Bartik’s research explores state and local economic development and local labor markets, including how early childhood programs impact local economies and job-creation programs. 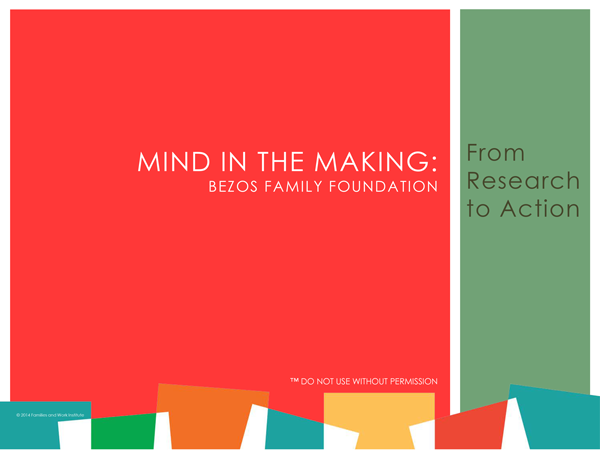 Erin Ramsey, Senior Manager for Mind in the Making at the Bezos Family Foundation, will present on the importance of early brain development for social and emotional skills. 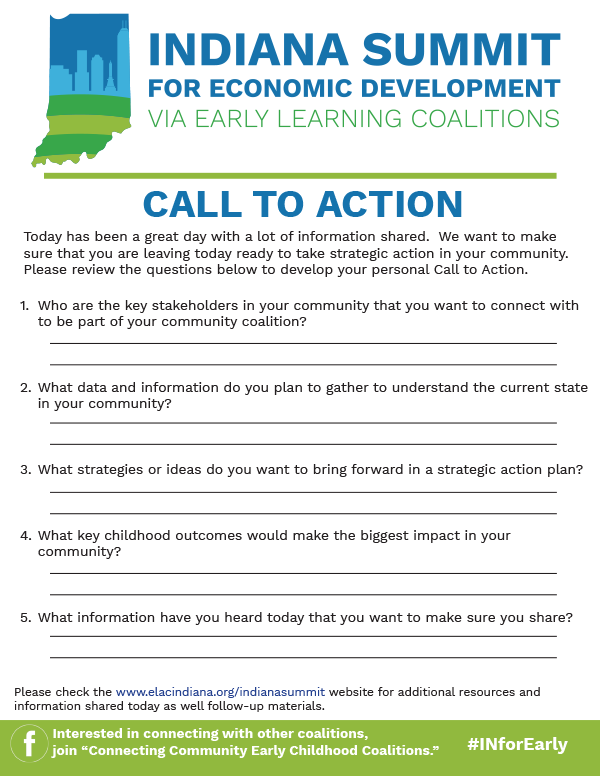 Engaging key stakeholders in your community is a fundamental component of your local coalition. 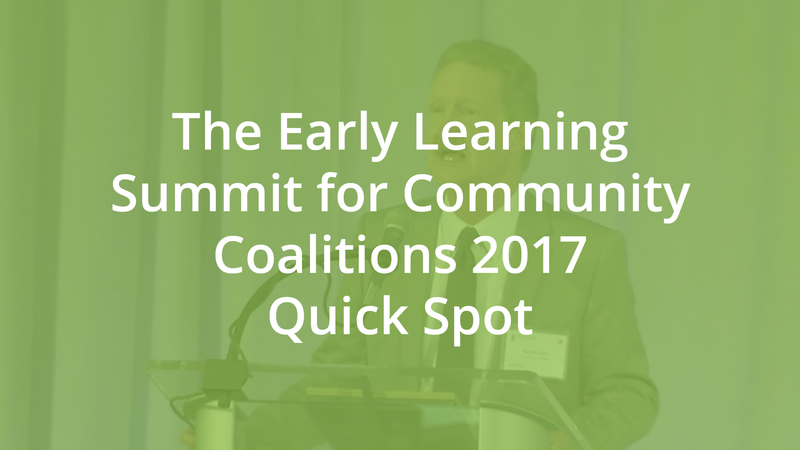 Learn strategies and tips to hone your message to various leaders in your community from national experts. 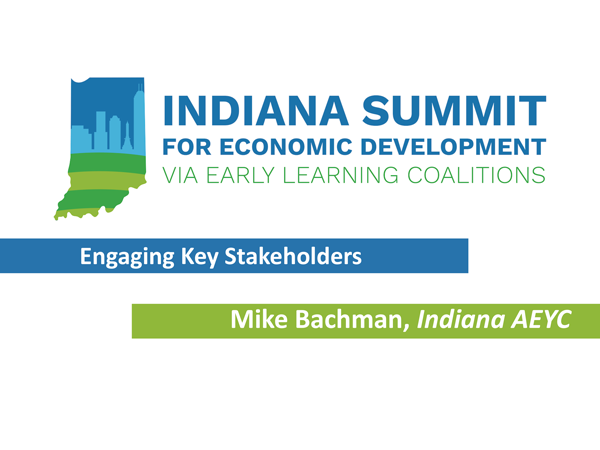 Local community representatives will also share their tips and successes of engaging key stakeholders in their community. 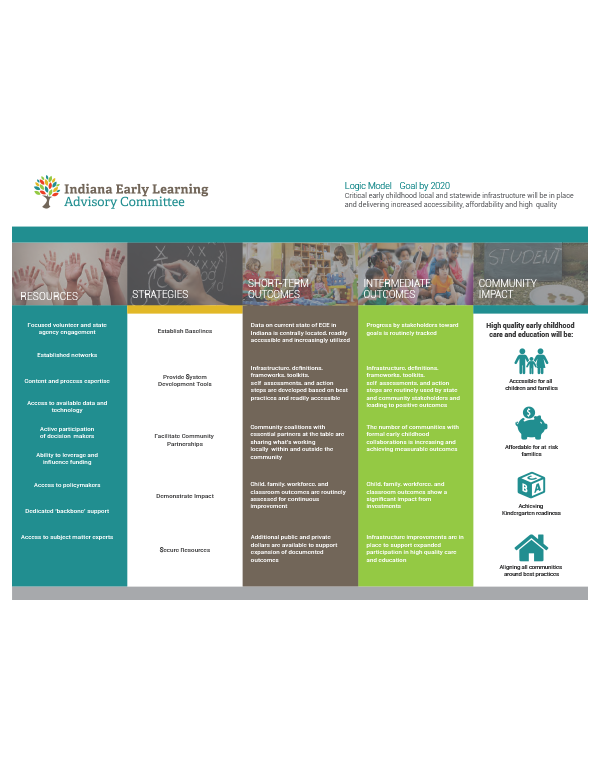 Walk away with a clear plan to cultivate additional early childhood champions in your community. In order to move forward, communities need to identify a compelling issue to address. 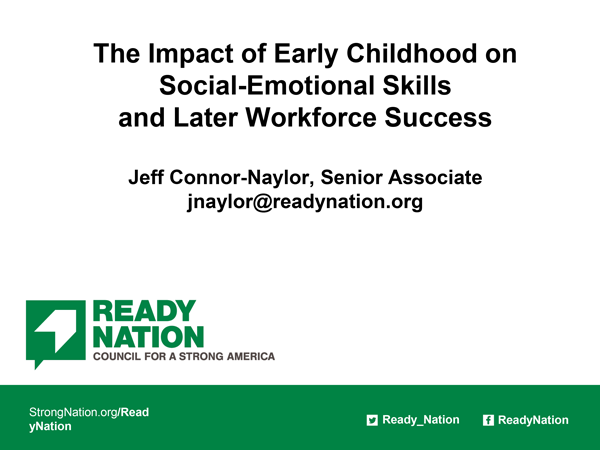 Then they can develop a clear vision for the future. 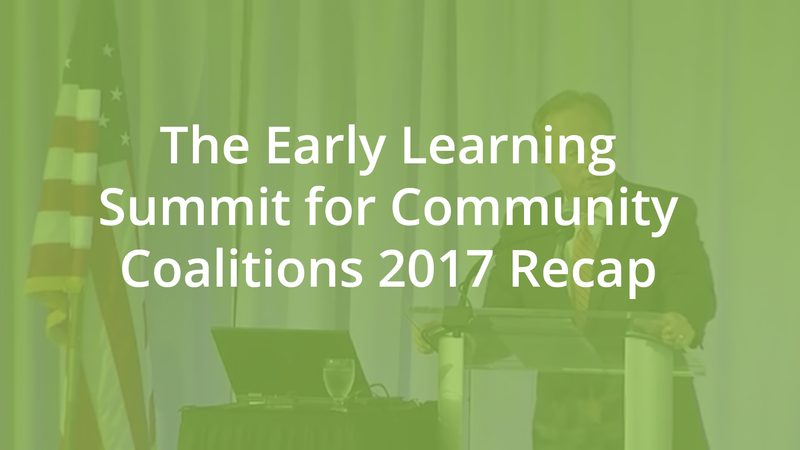 From that vision and mission, communities can begin to develop strategies to implement. 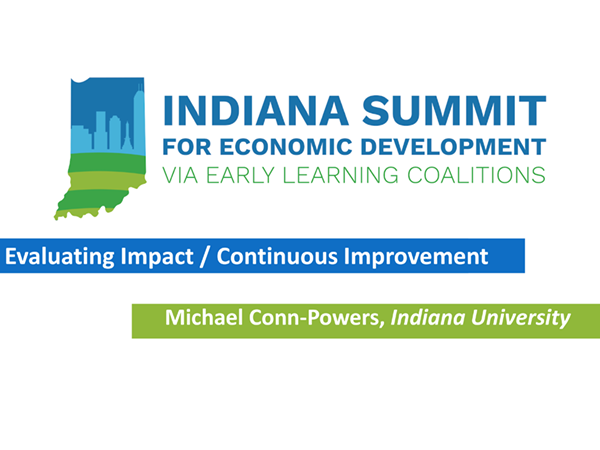 Once a community has identified its compelling issue(s) and developed strategies/ projects to address it, how does a community evaluate its impact? 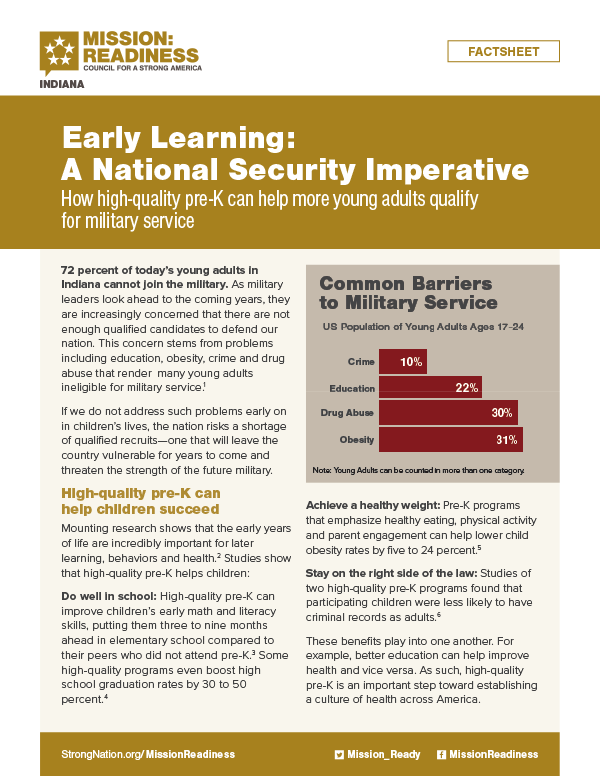 What are the key childhood outcomes that are important to evaluate? 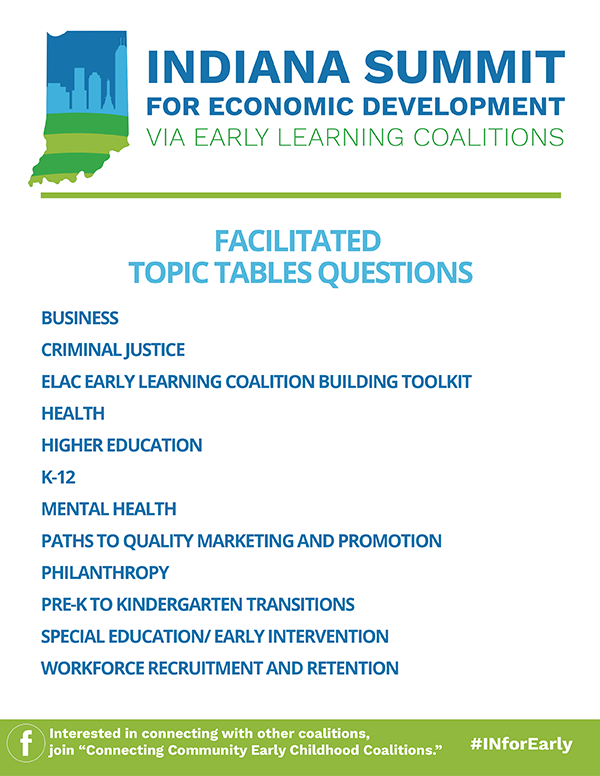 Who are key partners to engage in this process? 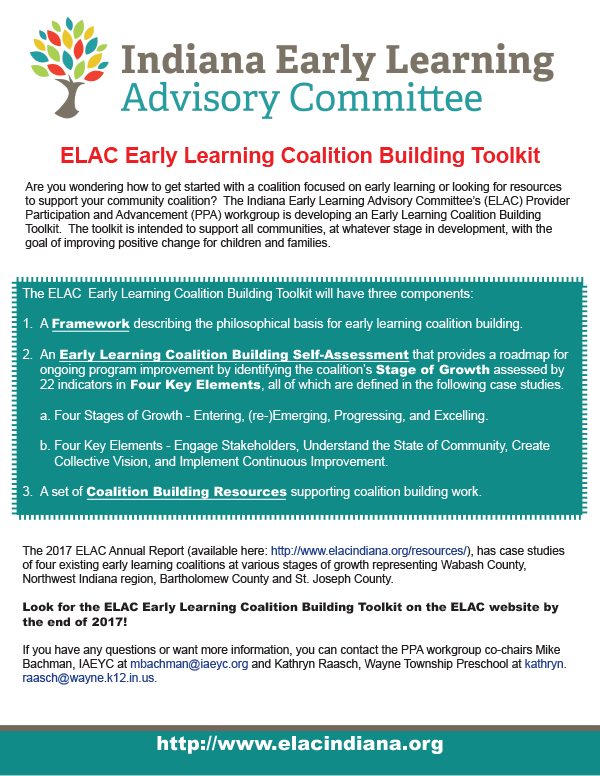 What does progress look like at a community level? 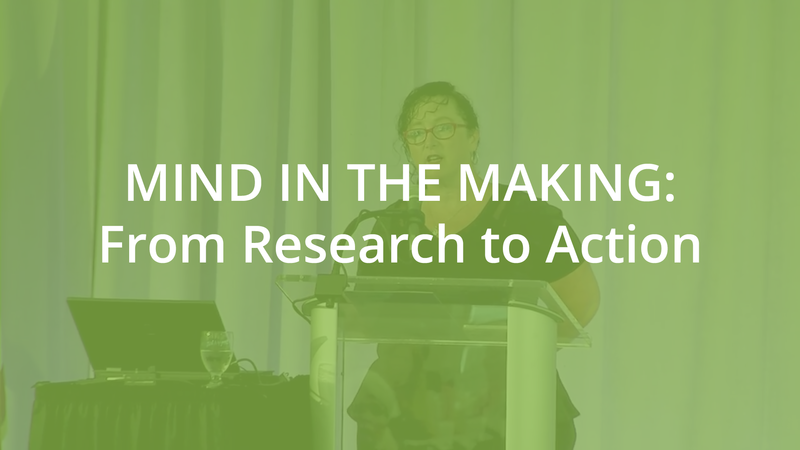 Before communities can develop a plan for the future, they need to understand their current state. This includes determining the baseline of where they exist, reviewing data trends and identifying key indicators to create the important context in understanding the community. 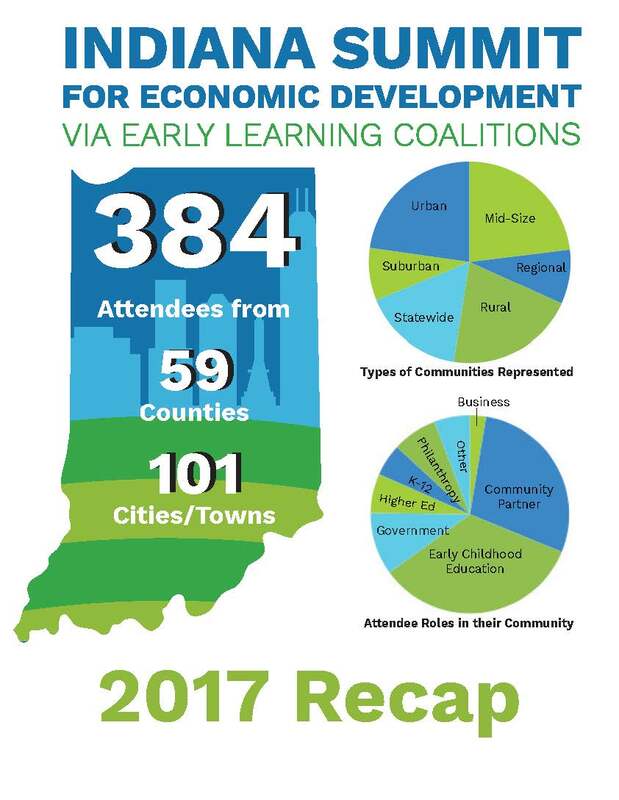 Once this baseline knowledge of the current state of the community is in place, then they can make recommendations about the future state.